Intel's new F-series chips may become more attractive if and when they get discounted over time. When Intel tipped a half-dozen new desktop processors during its CES keynote, the company kept quiet about specifics. Now we know: The new chips end with an “F” suffix—and they lack an integrated GPU. So you probably should skip them. Why? Because right now, they’re priced identically to chips that do include the integrated GPU. No, it doesn’t mean that Intel’s new F-series processors are worthless, especially if you already own a PC with a discrete GPU. It does mean, however, that the discrete GPU will be powered on for every task, possibly consuming more power than your PC normally would. Tom’s Hardware, which noted the new pricing, called the processors a manufacturing “relief valve” to help alleviate the shortage of its other 14nm chips, and that’s probably an accurate assessment. The new chips include the Core i3-8100F, the Core i3-9350KF, the Core i5-9400F, the Core i5-9600KF, the Core i7-9700KF, and the Core i9-9900KF. For all of these processors, save for the Core i3-9350KF, Intel ships a version with an integrated GPU at the same listed price. The Core i3-9350KF is the one processor in the list that might be worthy of a second look, as it’s without an “F-less” analogue in the master Intel price list. Though the 4GHz Core i3-9350KF lacks a GPU, Intel’s database lists it as being Turbo boost-capable, up to 4.6GHz. The closest comparable processor is the Core i3-8350K, which is limited to its stock speed of 4GHz. Though Intel charges a $5 premium for the $173 Core i3-9350KF over the $168 Core i3-8350K, that extra bit of processor oomph may be worth it. In general, though, you’d be better off shying away from Intel’s new F-series chips. 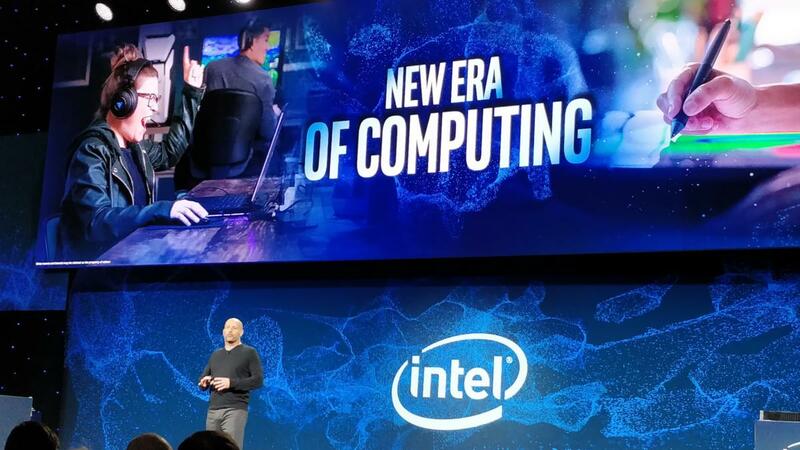 While Intel and/or retailers may end up discounting the F-series to clear them from store shelves, there doesn’t seem to be a compelling reason to invest in one of Intel’s new chips if better options are available. Why this matters: Intel’s struggles to shift between its 14nm and 10nm parts may cause the company to propose stopgap measures like these. If you can, you’d probably be better off waiting for Intel’s new Ice Lake 10nm chips to ship nearer to the 2019 holiday season.